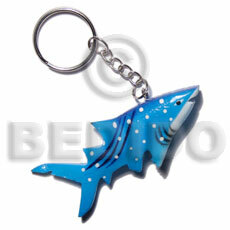 Welcome to PhilExport Zone! 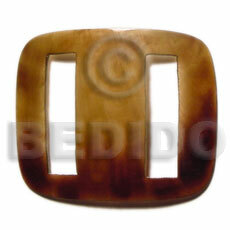 your best source of Philippine handmade products. 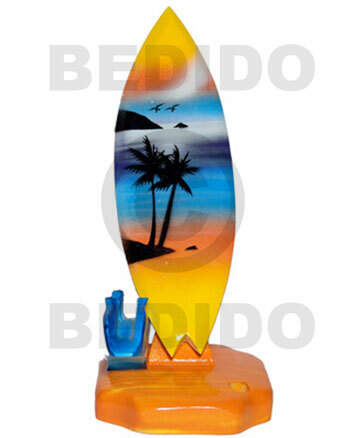 Exported products from Philippines like Philippines Jewelry, Philippine Furnitures, Philippine Souvenir Items, Philippine Gift Item, Corporate giveaways, Home Decorative Item and Table Decorative Item. 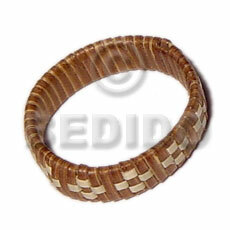 Complete line of Natural Handmade Crafts. 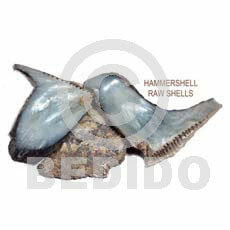 Export Quality Handicrafts and Capiz shell items. 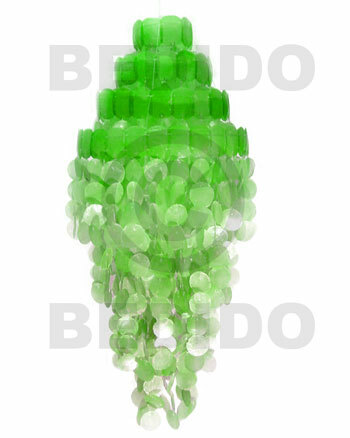 Unique Designs of decorative item like bowl, figurines, resin Balls, lampshades and more. 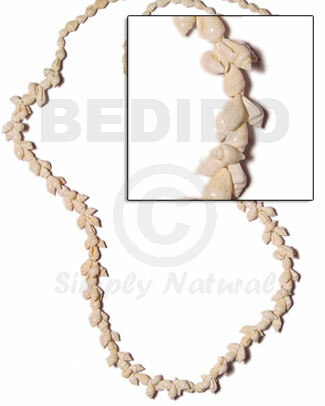 Fashion accessories like shell necklace, Philippine wooden necklace, Philippine coco necklace, shell bracelets, coco bracelets and wood bracelets. 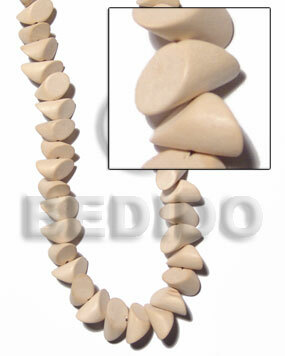 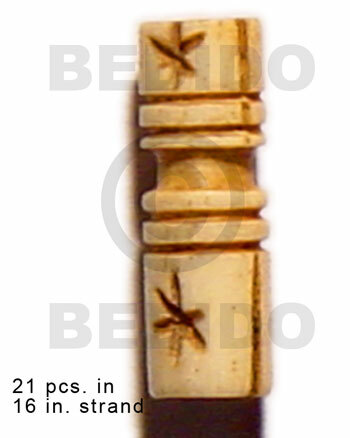 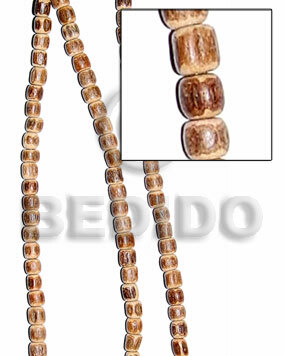 Complete line of Philippine beads from coco beads, shell beads, bone beads, seeds beads and glass beads. 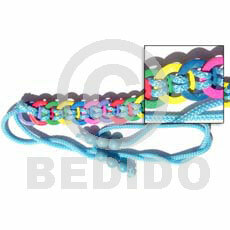 For wholesale Philippine exported products, We offer very competitive prices. 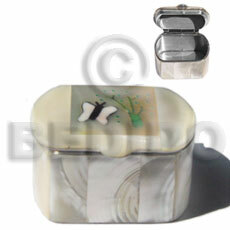 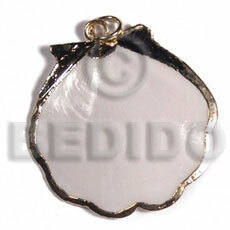 Please visit our wholesale site. 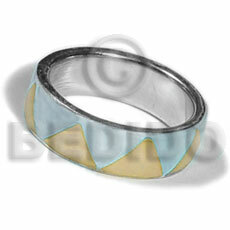 Bedido Fashion Jewelry.